The visually striking action masterpiece Ōkami HD is available today for digital purchase for Nintendo Switch via Nintendo eShop. 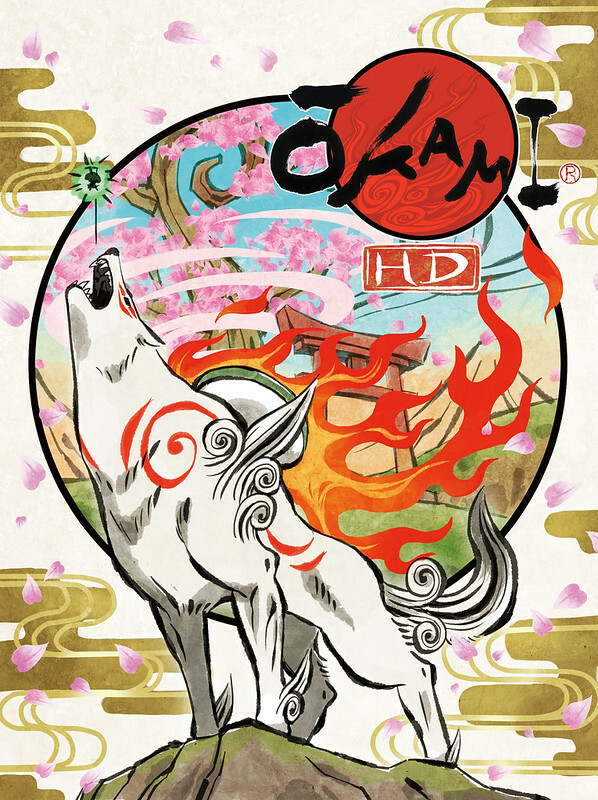 Originally released in 2006 to critical acclaim, Ōkami tells an unforgettable tale while perfectly blending its unique Sumi-e ink art style with puzzle solving and action, making it one of the most unique and breathtaking video games ever made. Journey with Amaterasu, the Japanese sun goddess who embodies a legendary white wolf to dispel evil from the beautiful lands of Nippon. To do so, she must traverse harsh lands and tackle foes using a combination of magic abilities, clever attacks, an arsenal of divine items and the Celestial Brush, a magical object capable of manipulating the environment. A cast of colourful allies join Amaterasu on her mythical adventure to defeat foes and rid the land of its evil curse.